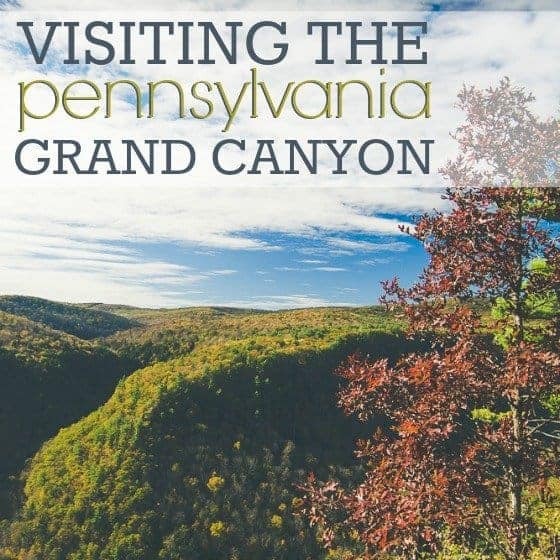 Situated in the Pennsylvania Appalachians, the Grand Canyon of Pennsylvania and surrounding area is a hidden gem. The area offers a plethora of hiking, biking, camping, and spectacular views. The Grand Canyon truly comes alive in the Fall and makes a great destination for families that love the outdoors. 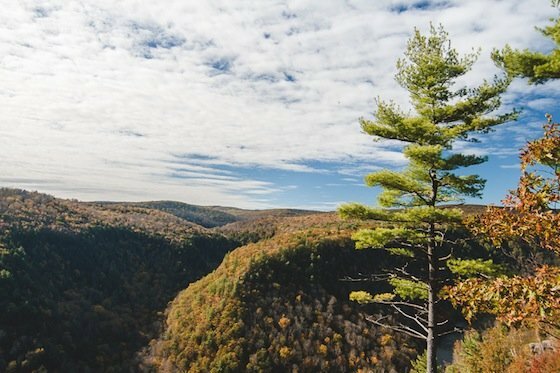 The Pine Creek Gorge, also known as the Pennsylvania Grand Canyon, is a 47-mile gorge located in northern Pennsylvania in the Tioga State Forest. At the southern part of the canyon is Leonard Harrison and Colton Point State Park where tourists flock to for spectacular views. Just east of these points lies Wellsboro, a charming town of only 3,000 residents but plenty to do. 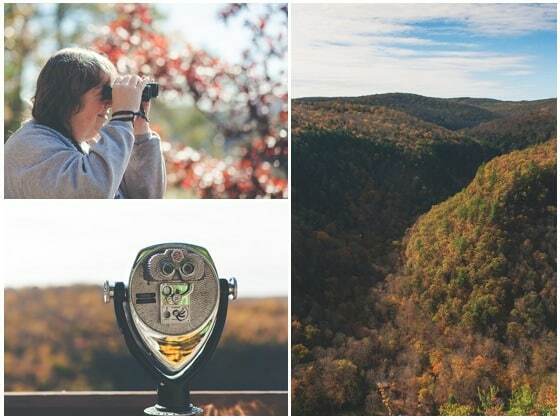 You'll enjoy your visit to the area any time of the year, but if you want to get in lots of hiking and biking, choose to visit during spring or fall for the best weather. Autumn in this canyon country is arguably the most beautiful time to visit. 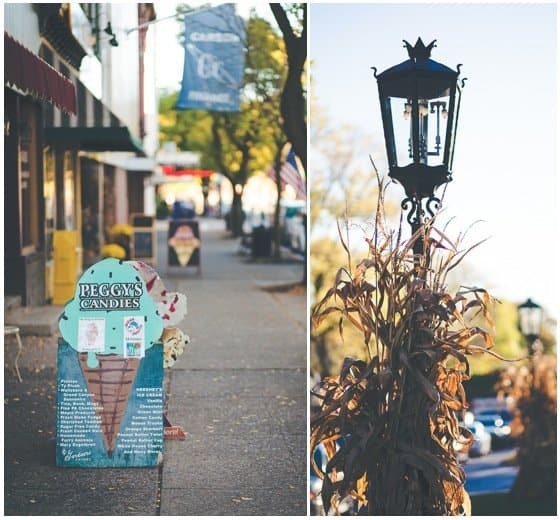 Fall foliage draws in tourists during this time and the town of Wellsboro comes alive with the bustle of tourists along the Main Street shops and eateries. If you visit in the winter, be sure not to miss Wellsboro's annual Dickens Of A Christmas. The town transforms into a Victorian-period marketplace with food stands, craft vendors, musicians, and actors. Kids will love the performances of A Christmas Carol as well as strolling performances, festive caroling, and the Santa Express Train excursion. The popular overlook at Leonard Harrison State Park offers a magnificent view of the canyon at an elevation of 1,833 feet. 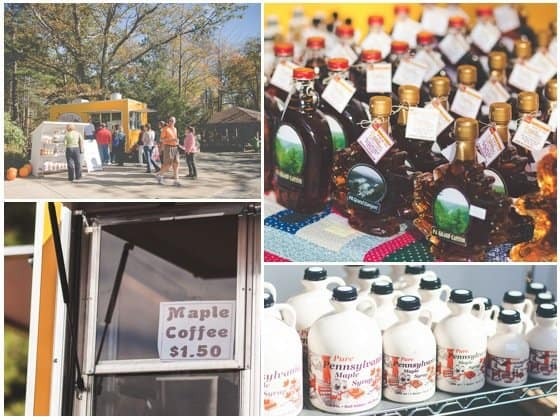 Vendors offer delicious snacks at the summit including local sundries like Pennsylvanian maple syrup in the fall. Colton Point State Park offers an equally great view on the opposite side of the canyon. There are plenty of developed trails for leisurely family hikes. Trails abound along the Pine Creek Rail Trail. 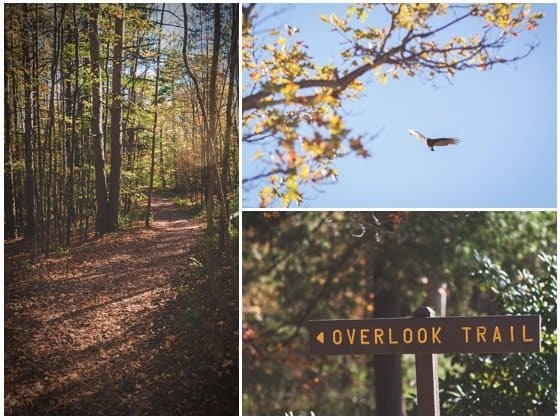 The Overlook trail in Leonard Harrison State Park is a short, half-mile loop great for families with small kids in tow. For those wanting a slightly more challenging hike, the Turkey Path is a mile-long trail down to the bottom of the canyon. 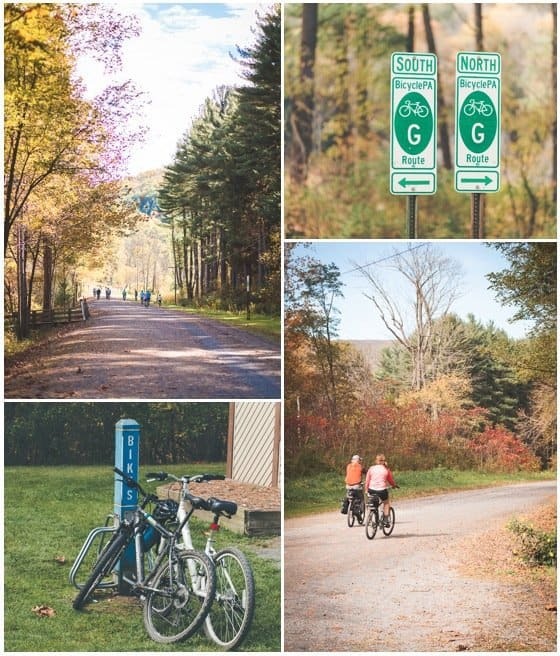 This 65 mile bike trail runs along the Pine Creek and used to be a part of the New York Central Railroad. USA Today named the trail one of the top 10 places in the world to tour on bike. The path is gravel with gentle grades. As such, you'll see all levels of fitness on the trail from serious cyclists training for a race to families and groups out for a leisurely ride. In the winter, the trail is a prime place for cross-country skiing. 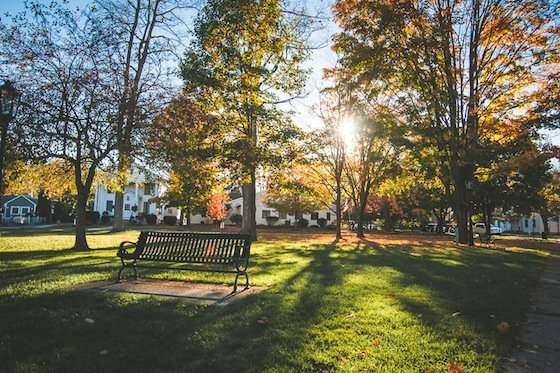 Wellsboro is a great retreat after a busy day of outdoor activities. 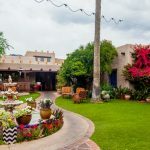 The quaint town boasts a variety of restaurants from a diner to a steakhouse to Chinese and Italian cuisine. Aside from a Dunkin' Donuts, you won't find any chain eateries. After dinner, take a stroll down the lantern-lined main street (about 5 blocks). 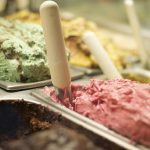 Stop in one of the town's cafes for dessert or windowshop the many mom-and-pop stores. 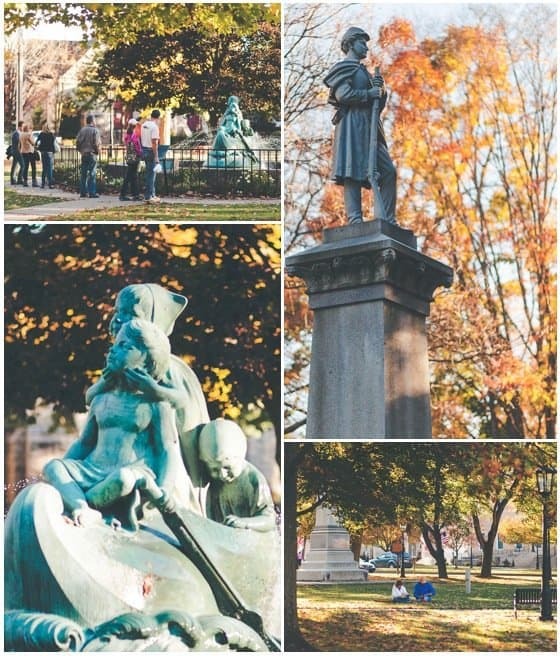 Make your way to the park at the end of town to see Wynken, Blynken, and Nod, a fountain in honor of the famous children's poem by Eugene Field. 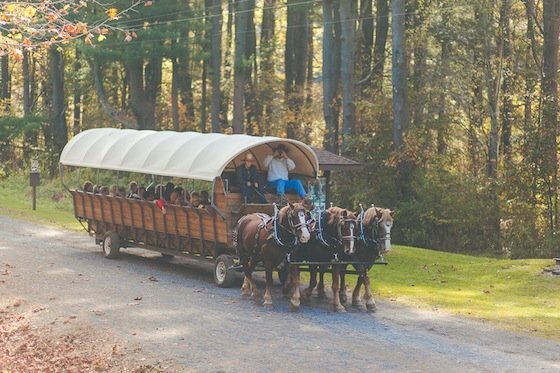 Groups with smaller kids and older adults will enjoy a covered-wagon ride pulled by draught horses through the gorge. Guides recount the area's history from the earliest Indian inhabitants to the lumber days of the 1980's. 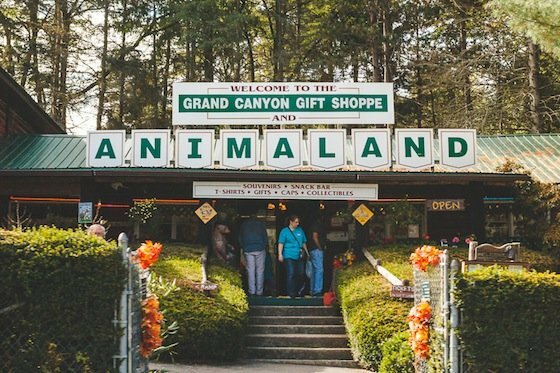 Animal lovers should check out Animaland, a 2-mile walk-thru zoo featuring over 200 animals. 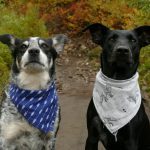 The zoo is located close to Leonard Harrison State Park and just a short drive from Wellsboro. 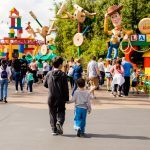 There's also a gift shop with Animaland and Pennsylvania Grand Canyon souvenirs, as well as the Snack Barn for basic refreshments and food. 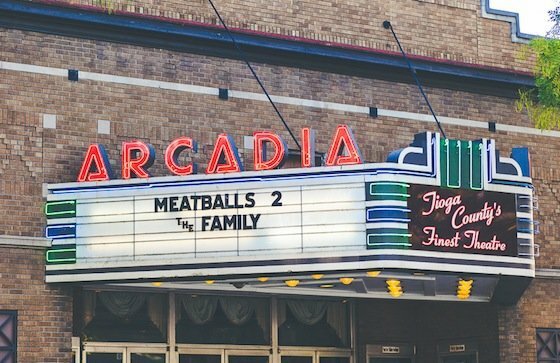 Head into Wellsboro in the evening to catch a movie at the Arcadia Movie Theatre. Established in 1921, the theatre has four screens and also features live theatrical performances. 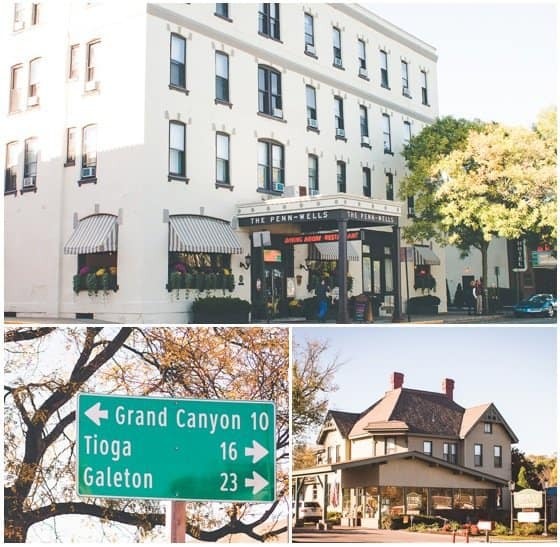 Wellsboro and the surrounding area offer a selection of charming B&B's. The Penn Wells Hotel and Lodge on Main Street was built in 1869 and is one of the town's historic landmarks. 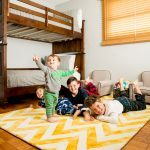 Book accommodations in advance because they tend to fill up quickly. 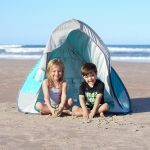 Camping in and around the gorge ranges from simple tent sites to sites with electricity. 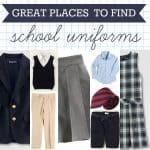 Like discovering new destinations? 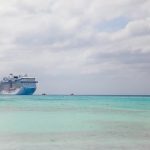 Check out Daily Mom's DESTINATIONS section for more places to visit.